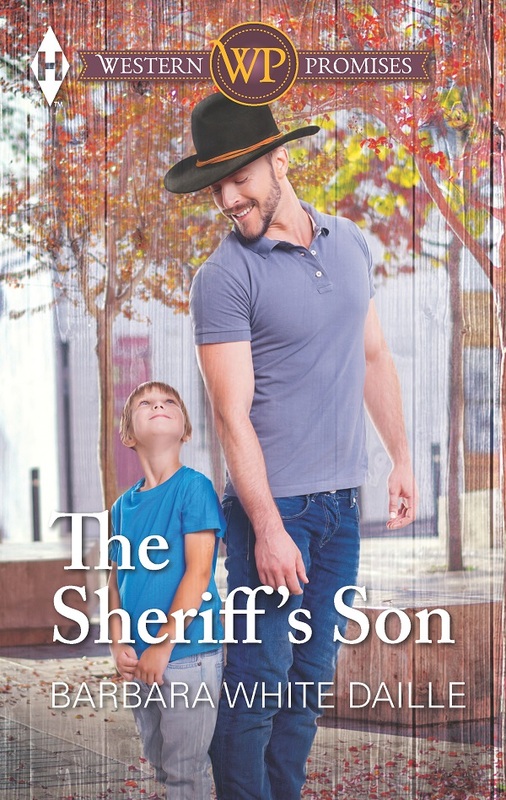 Today’s featured book is The Sheriff’s Son by Barbara White Daille. Seven-year-old Kevin has been a handful for single mom Sarah Lindstrom. And when the new sheriff shows up holding Kevin by the scruff of his neck for egging his car, she knows she’s lost control. Sheriff Tanner Jones has no idea Kevin is his son. He lost the right to that information when he abandoned Sarah soon after graduation. Just because he’s back in town doesn’t mean he can waltz into her life—and Kevin’s. But Sarah can’t deny the feelings she still has for Tanner, or how her son is benefiting from his attention. Kayelle – it's always a pleasure to visit RLF! Thanks so much for sharing The Sheriff's Son with your readers.